Lotus root is used mainly in Asian cuisine. It may not be a common vegetable but it is rich in vitamins and minerals. 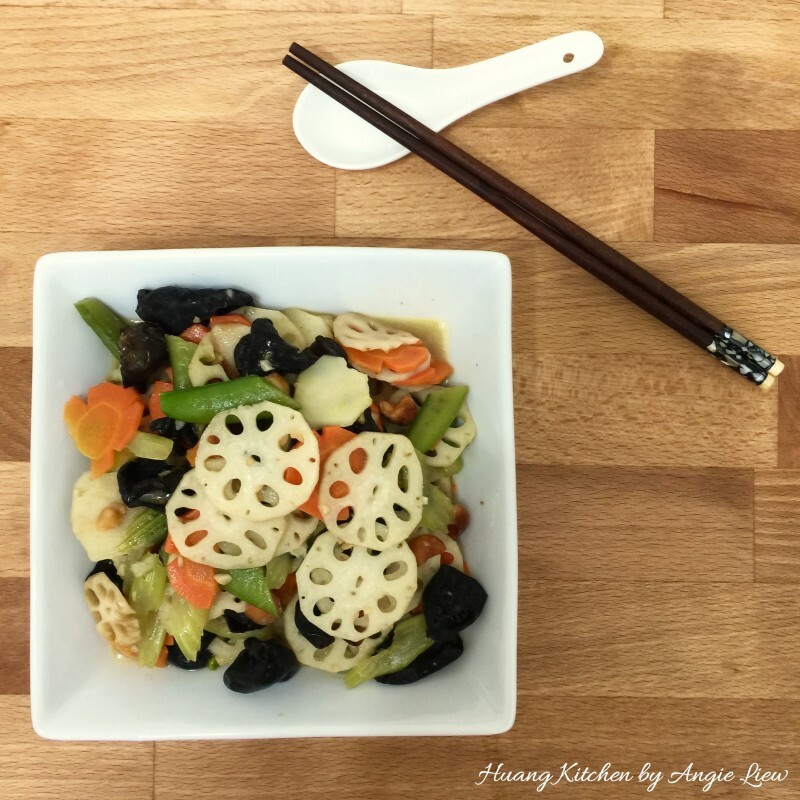 Lotus root is actually the stem of the lotus plant. 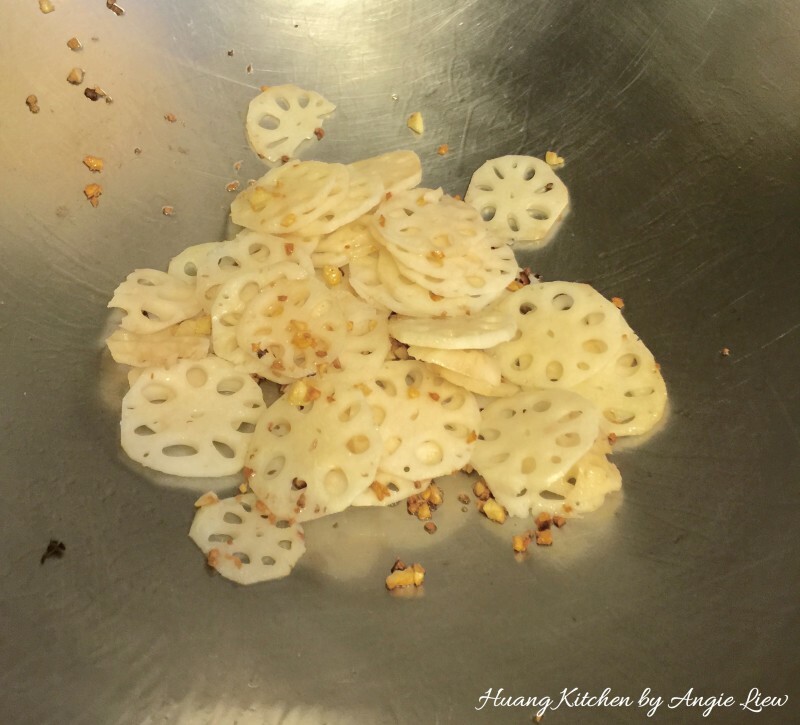 A classic way to prepare lotus root is to stir fry them as this will enable us to enjoy the crunchy yet tender texture of the stem. Most of the time we also complement the lotus roots with other vegetables that are equally crunchy and crisp. Lotus root is however also a popular vegetable used in soups or stews. 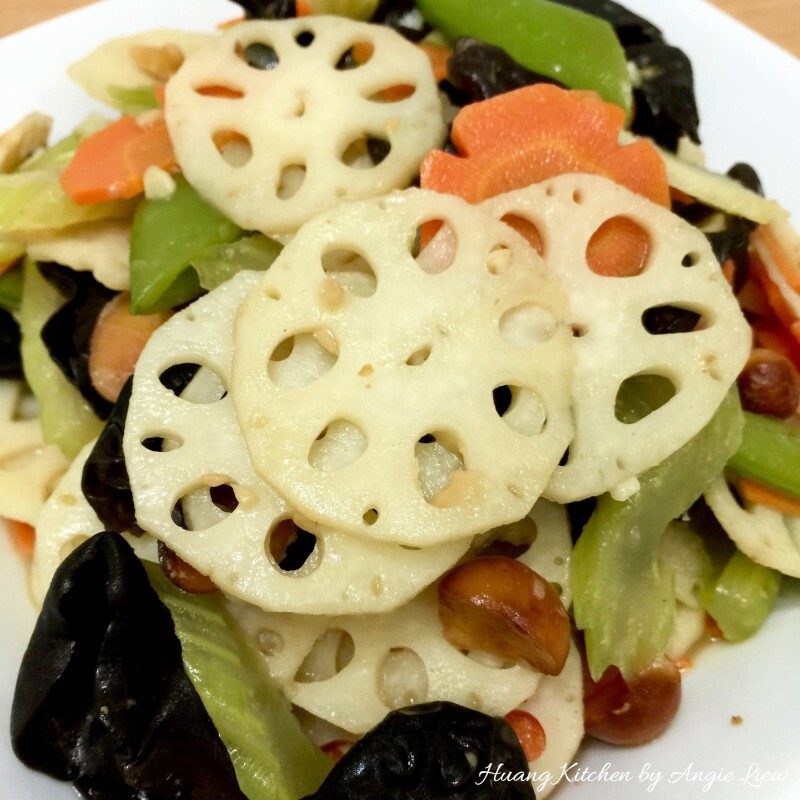 Lotus root stir fry dish is a dish that comprises various types of vegetables and each of them has its own unique crunch and sweetness. 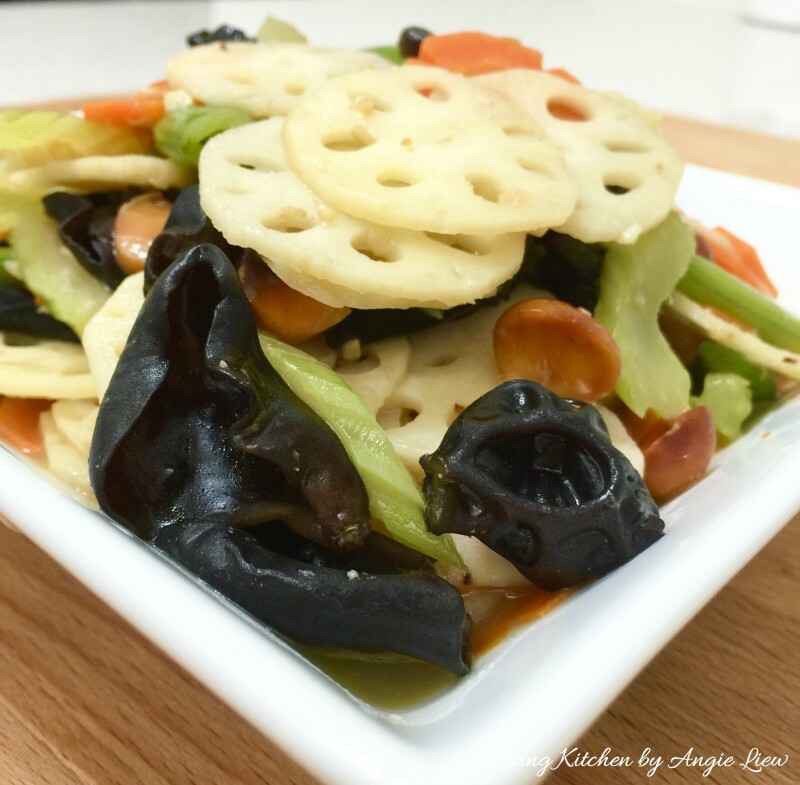 One can really taste the crunchiness and sweetness of each of the vegetables without it being overcooked when the vegetables are stir fried. Serve them with steamed rice. 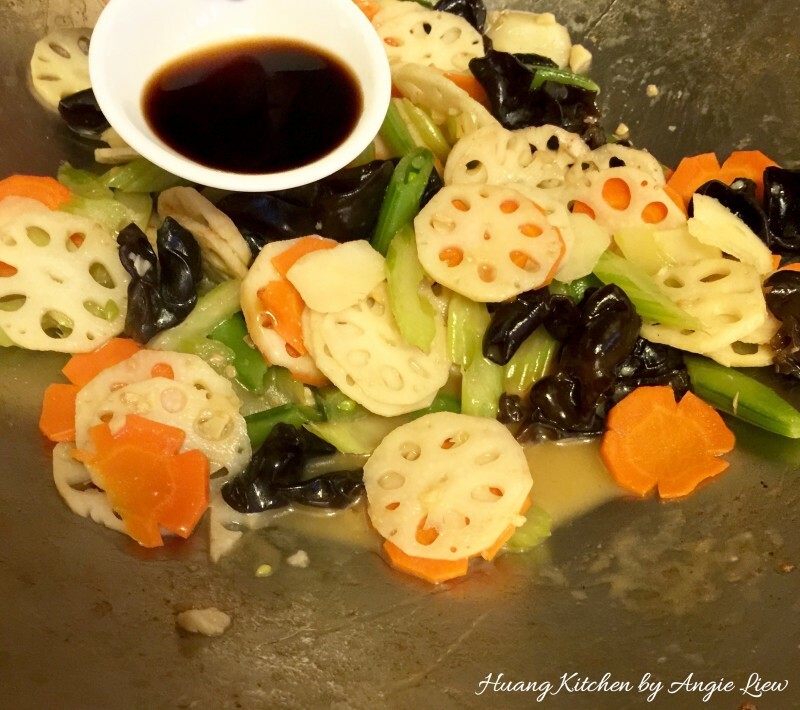 Certainly a delicious and classic Chinese stir fry dish for those who are vegetarian as well as those who are non vegetarian. As always, ENJOY! 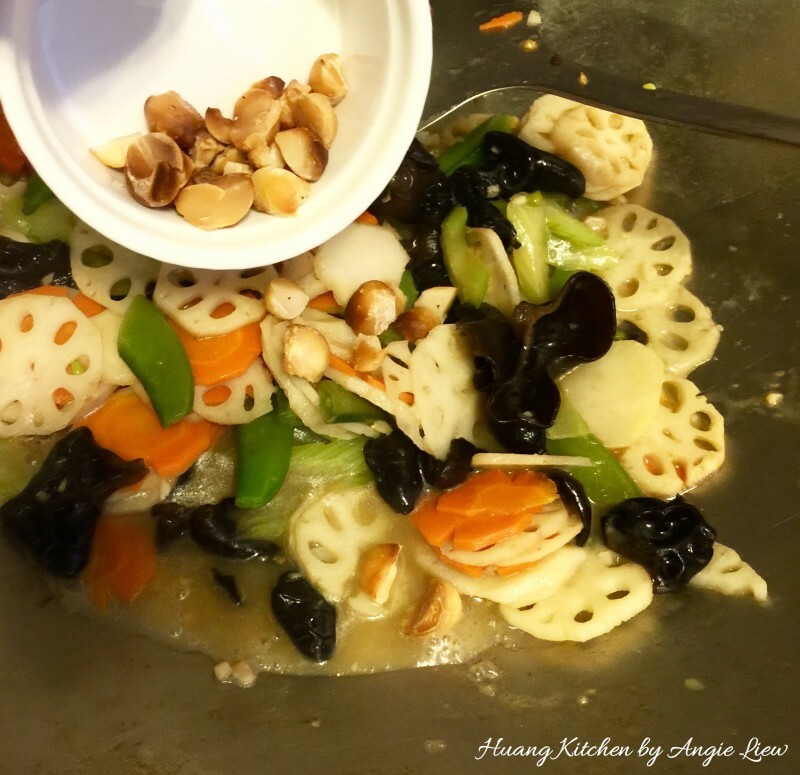 A delicious and classic Chinese stir fry dish. 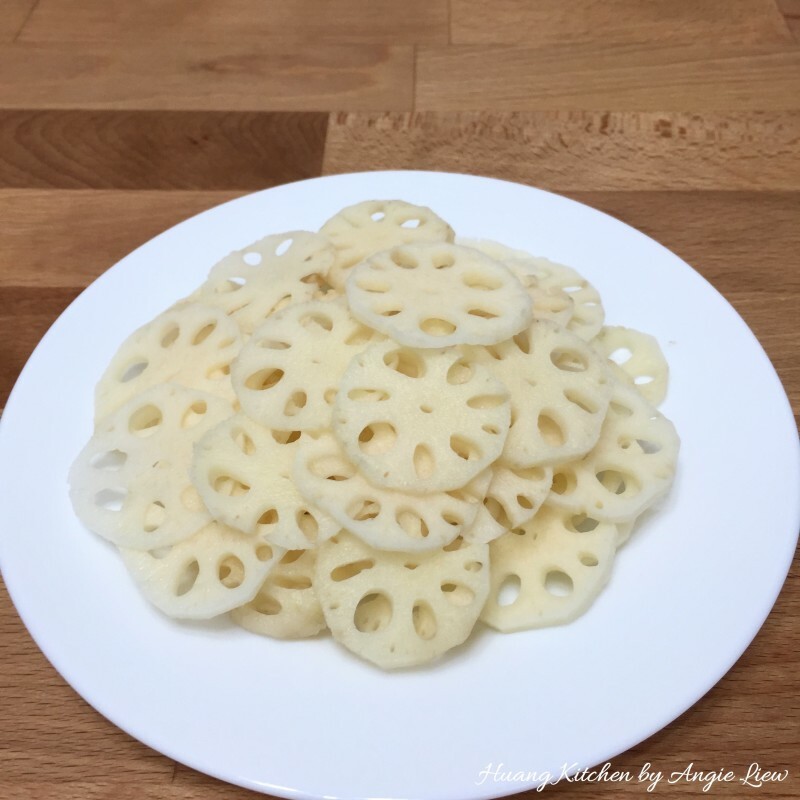 Lotus root has a wonderful slightly crunchy texture and is an excellent source of vitamins and minerals. First, clean and drain all the vegetables needed for this dish. 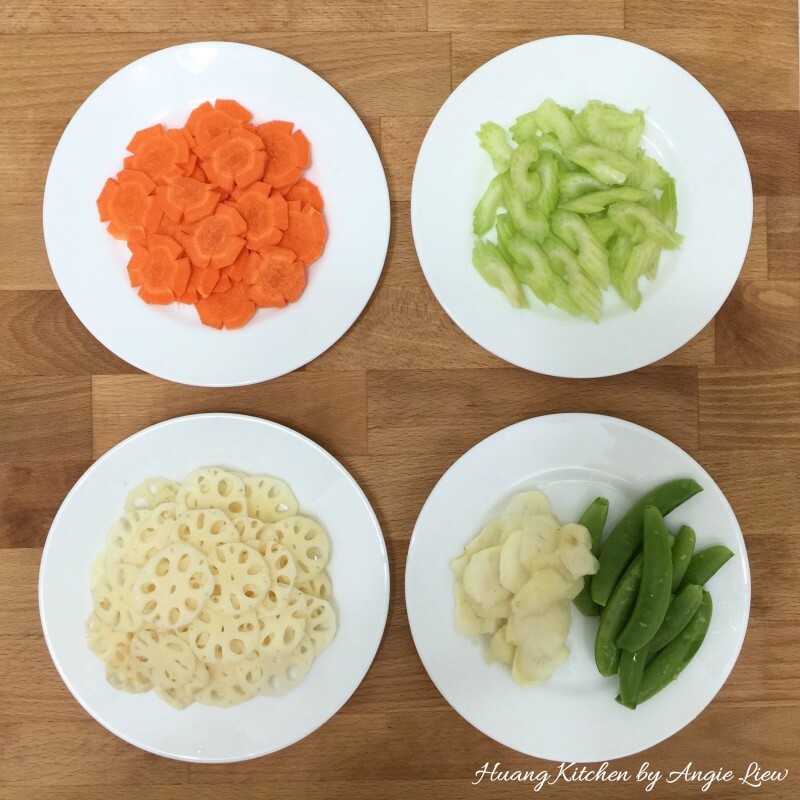 Slice all the vegetables into thin slices. 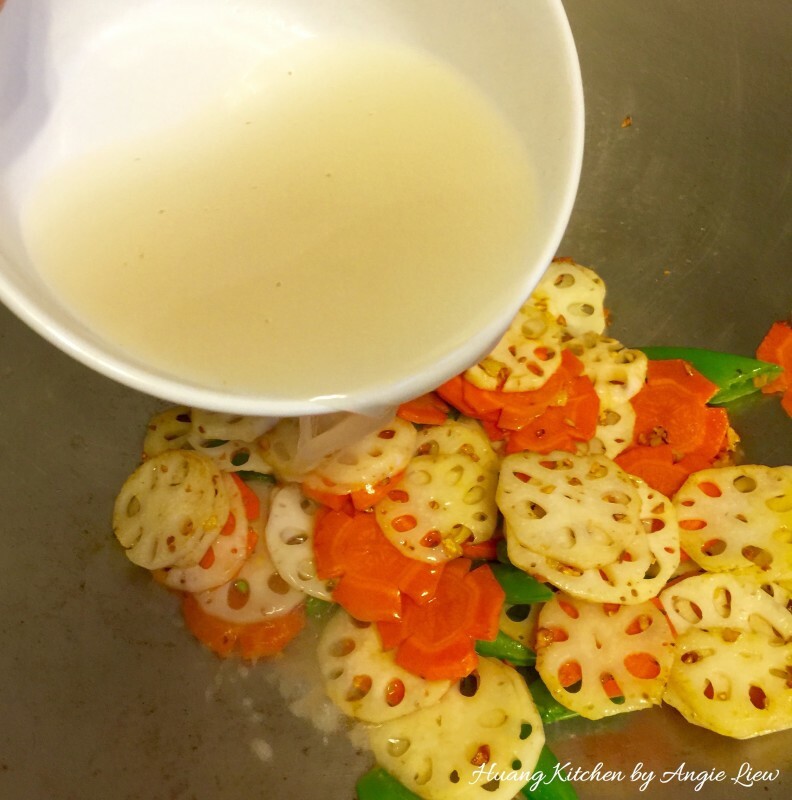 Clean and peel the lotus root. Using a sharp knife, slice thinly the young lotus root. 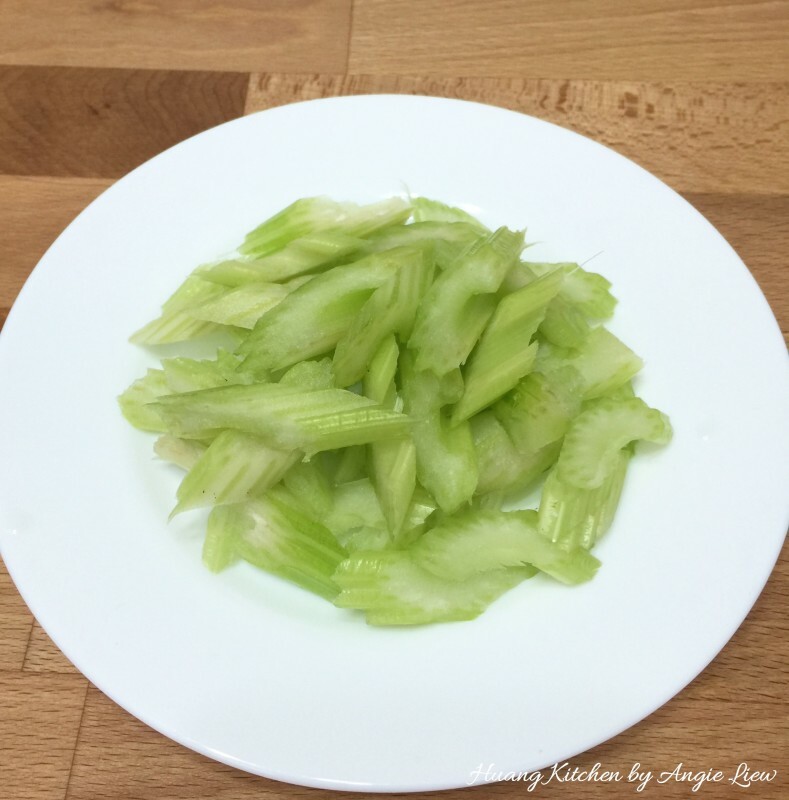 Also sliced thinly the celery. Trim ends and remove the thin string from one side of the snow pea with a sharp knife. 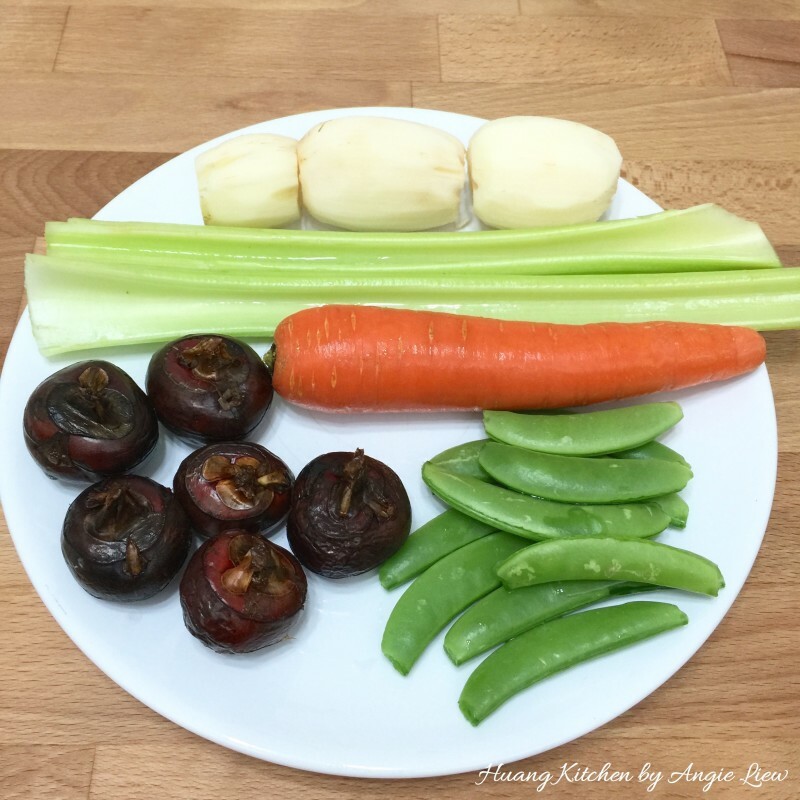 Wash, peel and slice thinly the water chestnuts. 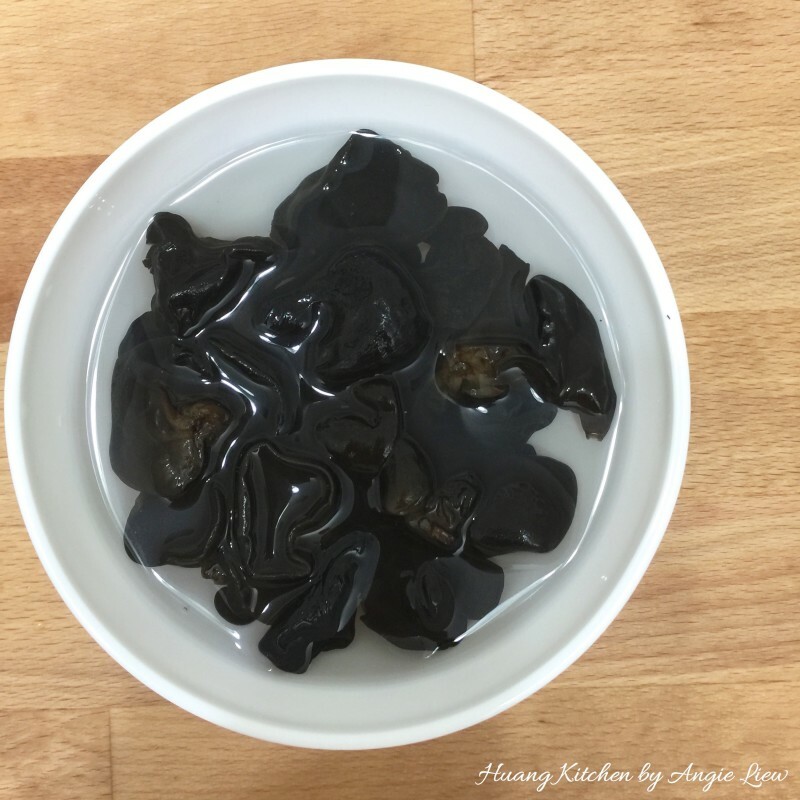 Soak the dry black fungus in cold water for 20 minutes until they fully expand. Then clean and trim off the stems with a pair of scissors. 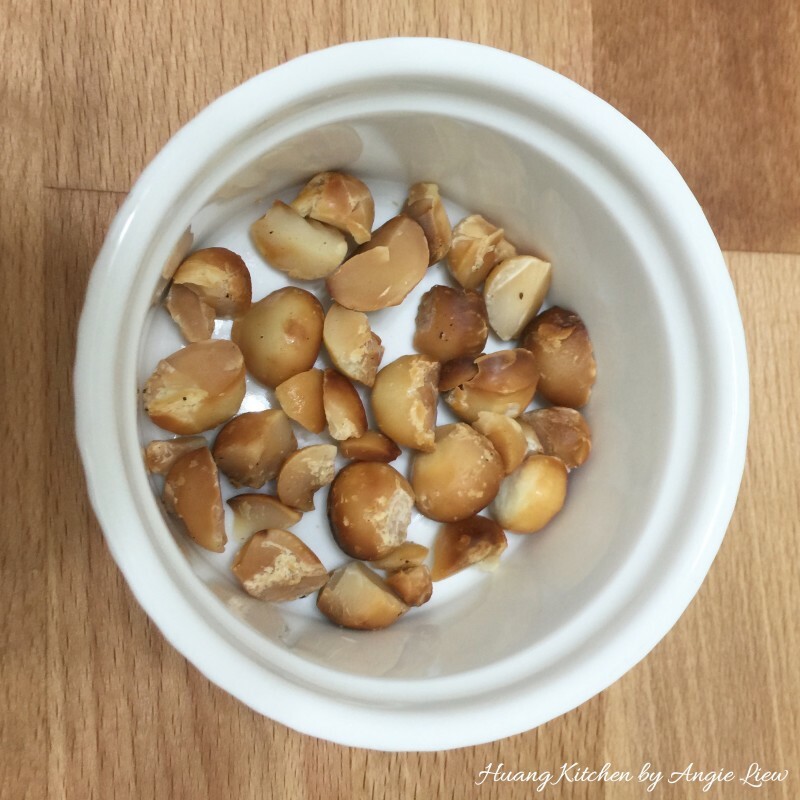 Toast macadamia nuts until its slightly golden brown and set aside. 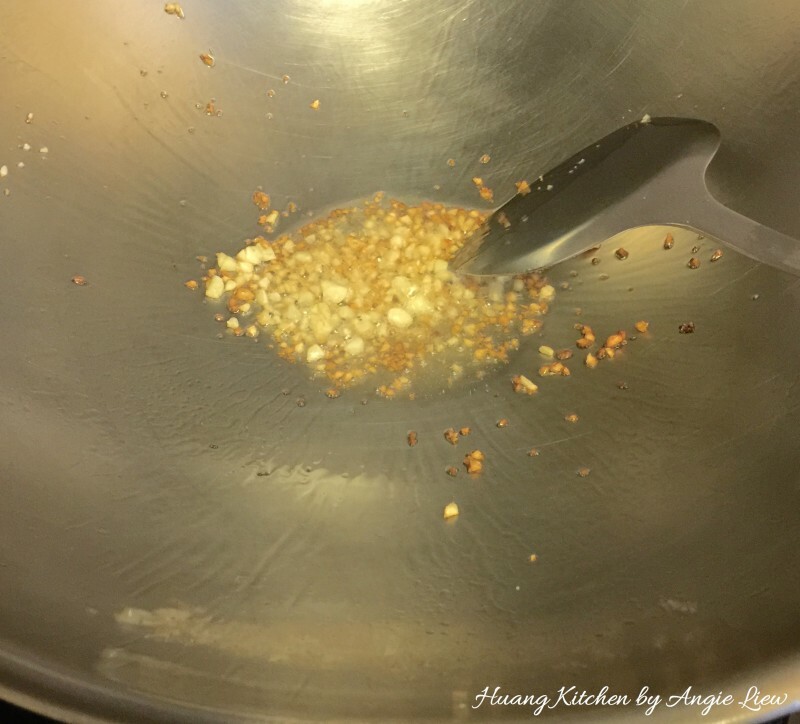 Heat up oil in wok over medium heat and saute the minced garlic till fragrant. 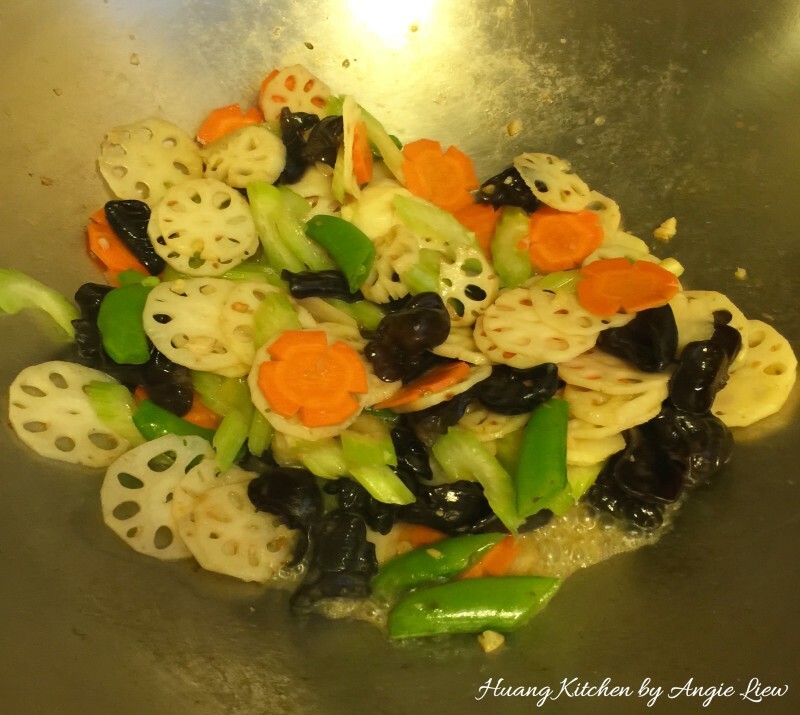 Add the thinly sliced lotus root. 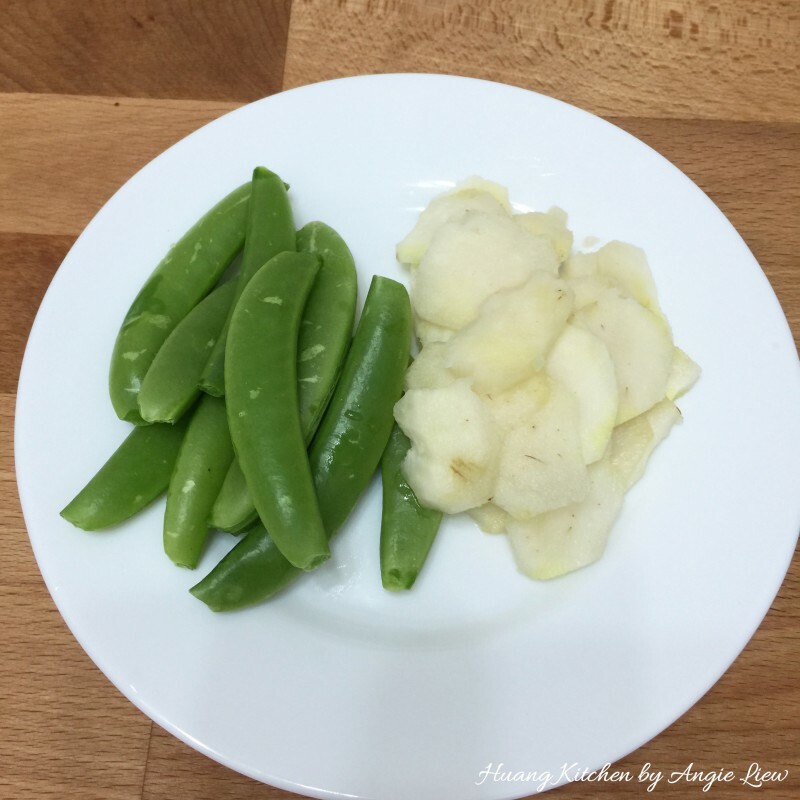 Then add the green snow peas. 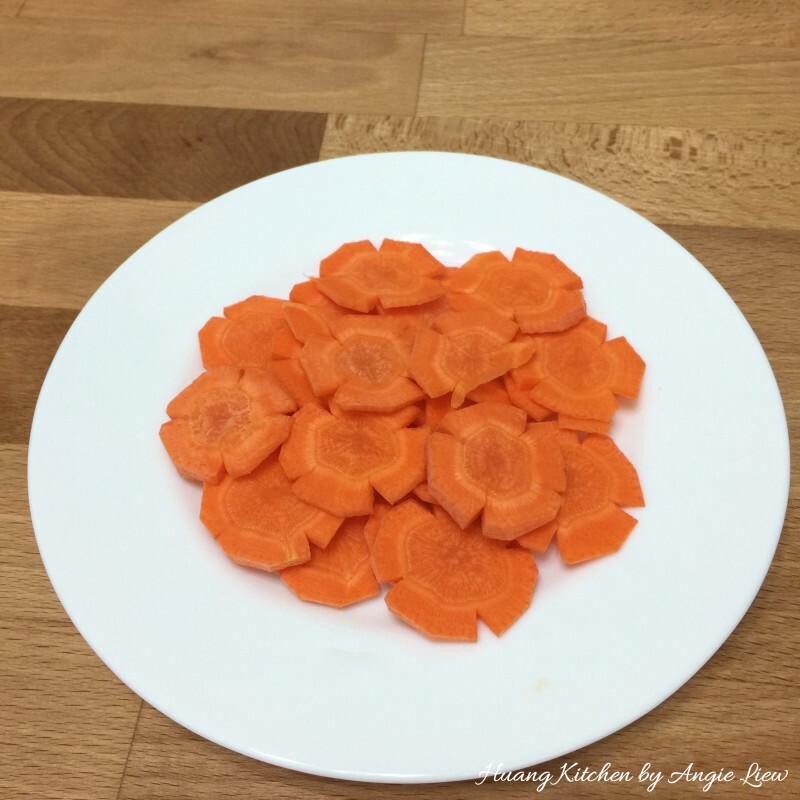 Followed by the sliced carrots. Stir fry all the vegetables for about 3 minutes. Next, add chicken broth and mixed well. 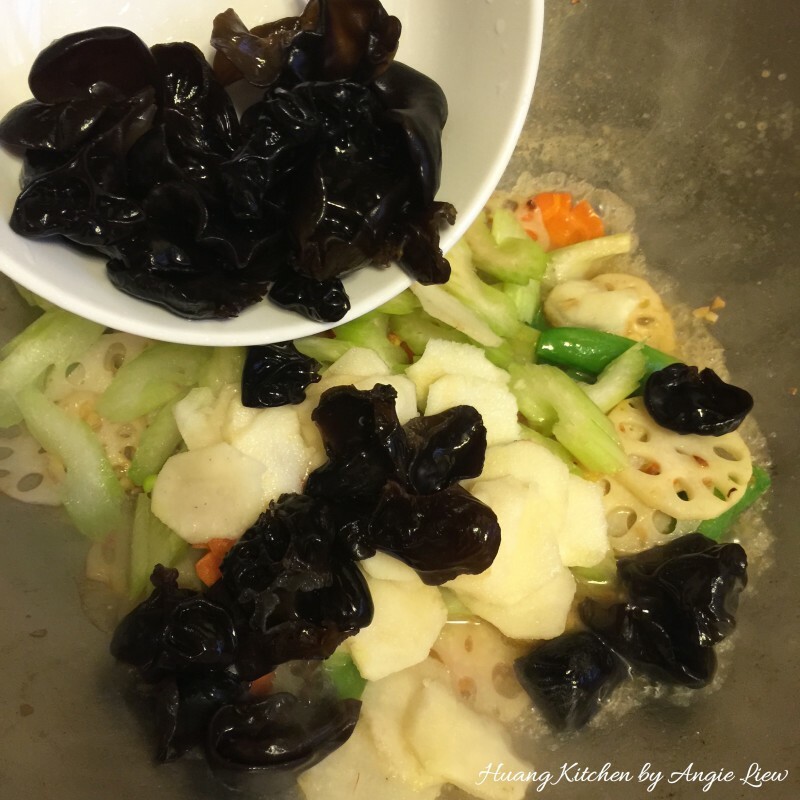 Then add in the sliced celery, water chestnuts and black fungus and cook for another 5 minutes. Next add in the soy sauce. Then add the oyster sauce. Stir fry briefly and bring everything to a boil. Finally add in the toasted macadamia nuts. And we're done! Do not add too much seasoning as it will dominate the natural sweetness of this dish. 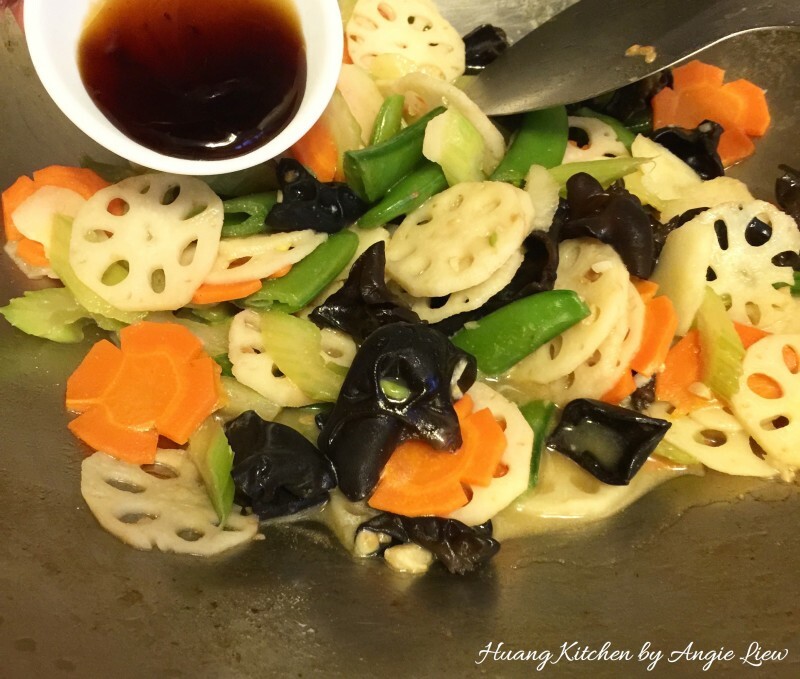 As this is a simple dish, the freshness of the vegetables is essential.